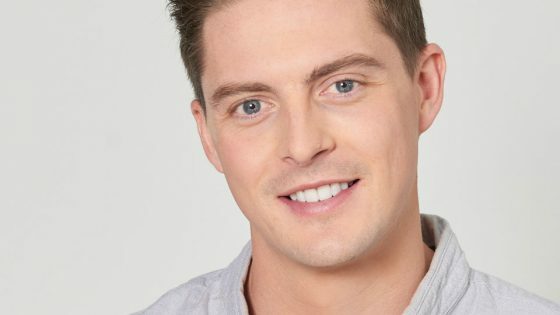 Make a date with Love Island’s Dr Alex George on Valentine’s Day, courtesy of the Manchester HR Summit. Dr Alex will be hosting a Q&A session discussing his experience working in a high-pressured A&E environment, how to manage stress, mental health and other issues that can affect employees. 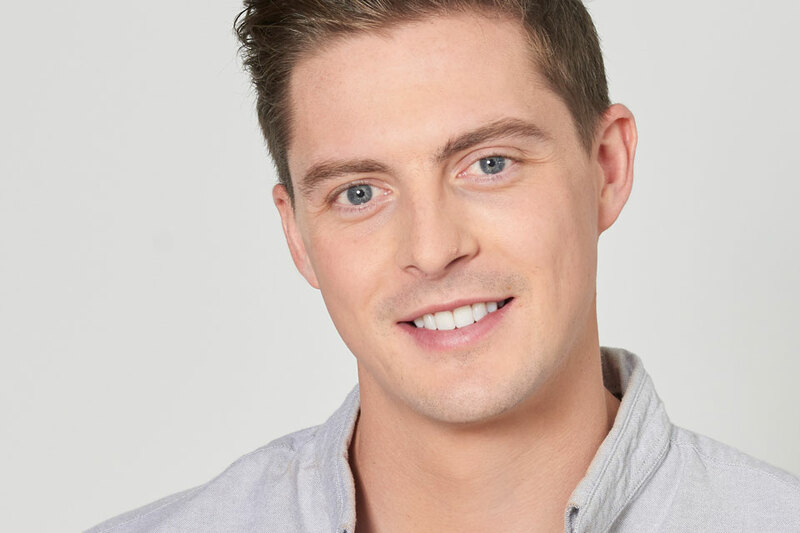 His talk will form part of the seminar programme taking place throughout the Manchester HR Summit, which takes place on February 14th2019 at the Hilton Deansgate, Manchester. The Manchester HR Summit – which has just been named one of 20 Best HR Conferences To Attend in 2019 – is a unique one-day event created for senior HR professionals like you. 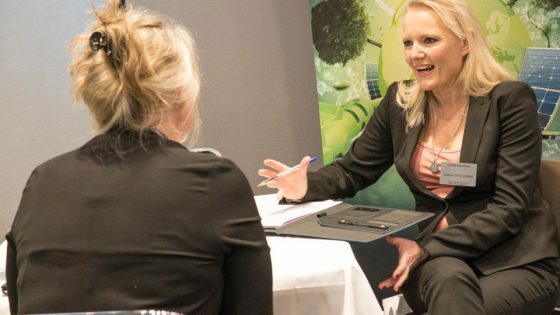 During the day you will also be able to meet with innovative suppliers relevant to your business, whilst networking with your peers. Your free VIP pass also includes lunch and refreshments. To secure a complimentary delegate place, call Alex King on 01992 374086 or email a.king@forumevents.co.uk. 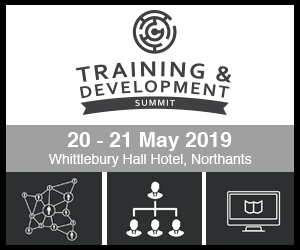 To attend as a supplier, call Charlotte Humphreys on 01992 374102 or email c.humphreys@forumevents.co.uk. For more information, visit www.hrsummits.co.uk.